iPhone Care Pro does what iTunes does for our iOS devices, only better and easier. This post is brought to you by Tenorshare, maker of iPhone Care Pro. Oh, iTunes. We gave it a good run, but I finally realized I’ve just been using you to take care of my iPhone. And that I can do better. After finding my iPhone never quite properly synced, waiting through lengthy backups and updates, and putting up with your strange behavior because “that’s just the way you were designed,” it’s time to move on. 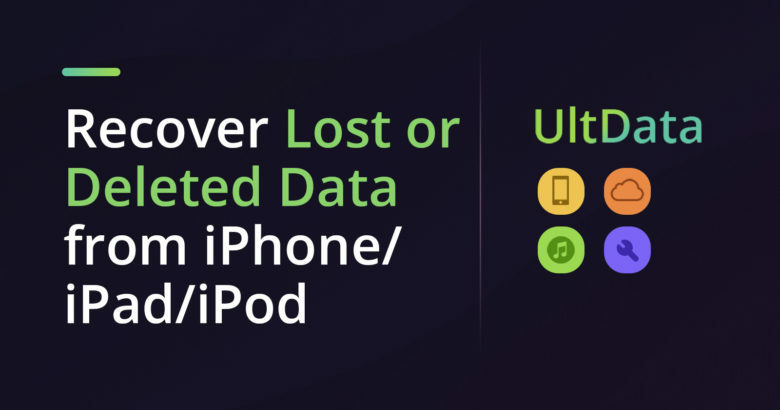 iPhone Data Recovery for Mac offers total access to your iOS device's backup files, including from iTunes and iCloud. 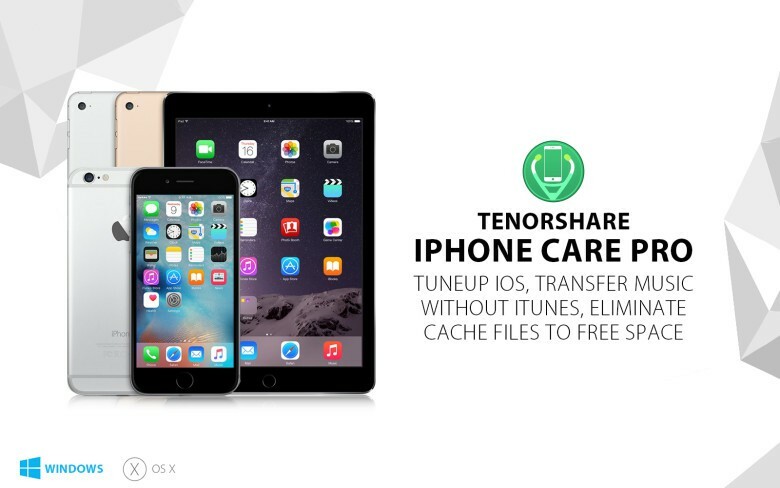 This post is brought to you by Tenorshare, maker of iPhone Data Recovery for Mac. Sometimes it’s helpful to think of your iPhone for what it actually is: a sleek and fragile glass box where you keep lots of really important information. Luckily, it’s a box you can back up, but pretty much only by using iTunes or iCloud — not exactly user-empowering tools for protecting and recovering your data. If converting video files is for you, then this Cult of Mac Deals offer is for you…and all for the price of a movie ticket. 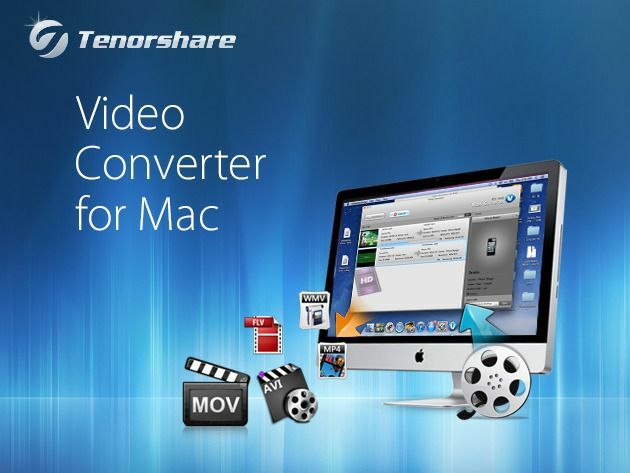 Tenorshare Video Converter for Mac is the all-in-one and fastest video converter software for Mac users. 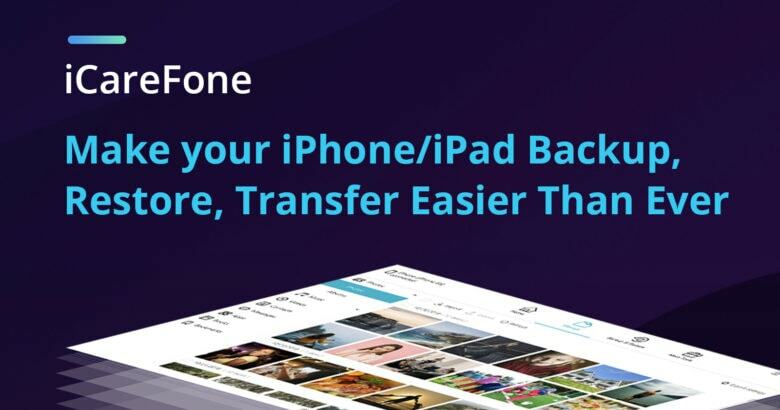 It supports more than 100 video and audio formats conversion, and the output video can be played on QuickTime Player, iMovie, iPhone, iPad, and many more platforms. And now you can get Tenorshare for just $9.99 – a savings of 83%!